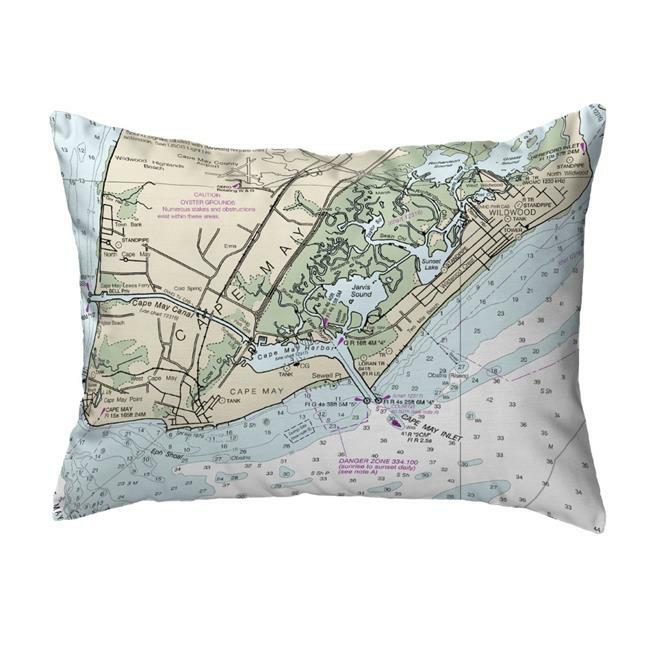 Betsy Drake Interiors now offers our colorful artwork on noncorded indoor/outdoor pillows. All noncorded pillows have art printed on both sides for easy reversal. Our pillows are at home enhancing an indoor or outdoor setting and are water and fade resistant for years of enjoyment. Our designs feature artwork by artists R.B. Hamilton and Betsy Drake, and all of our products are proudly made in the USA.